We’re in the business of color; and so is everyone else who’s selling a product or influencing behavior. Whether brand color or retail color design, it’s no secret that color sells. Case in point… designers and consumers eagerly await the annual Pantone Color of the Year announcement. Everything from cosmetics to house wares dons the must-have hottest new hue. Retailers, eager to stimulate the senses and spending, often organize their floor space using product palettes aimed at stimulating purchases. The trade show, GlobalShop, is dedicated to store design and visual merchandizing. Color Marketing Group conduct international color consortiums to forecast the following year’s color palettes for designers and manufacturers. In their article, “The Profit of Color!“, Color Marketing Group says that color can influence the buying decision by up to 85 percent. Marketing analytics firm, KISSmetrics, finds similar results in their infographic, How Do Colors Affect Purchases. Many of our brand color clients understand how to use color to sell. They come to us to make sure that the integrity of their color is maintained because the wrong color can also deter sales. Brands should approach color branding from several perspectives: (1) color design; (2) color development; (3) color communications; and (4) consistent color reproduction. Color psychology plays a large role in the design phase. Any of the previously mentioned charts will guide you to the general hue that conveys your brand’s attributes and hopefully, evokes the same for the consumers of your branded products and services. Munsell books of color serve as a color atlas to guide you through the color neighborhoods where your brands color will eventually take up residence. 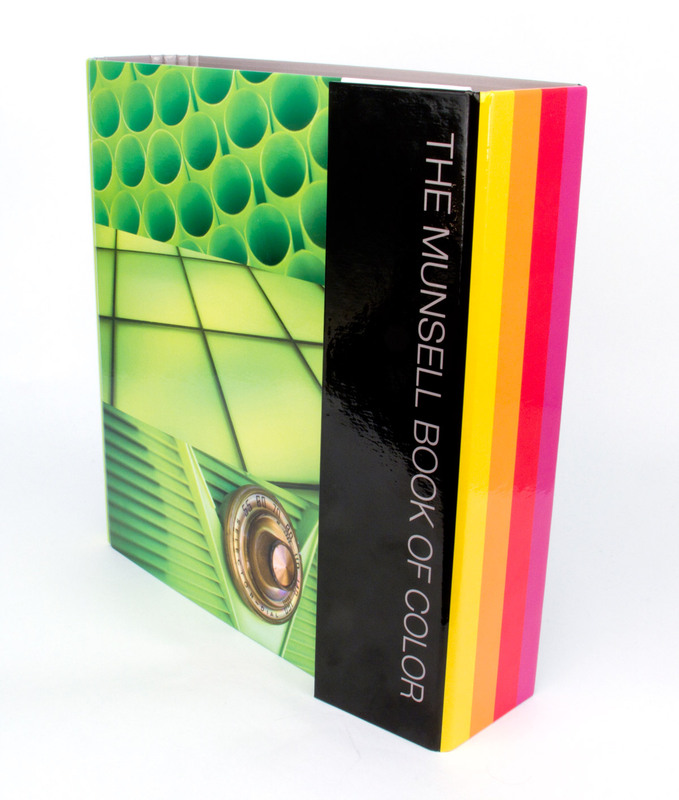 With designers in mind, the Munsell Book of Color is organized like the color wheel, except with many more colors. Use the Munsell Book of Color to select your palette; or if you already know the color family, but don’t have a book, then you can buy the hue pages separately. If you don’t find the color you have in mind, then Munsell can create a custom color standard from the general color range in which you’re looking. Munsell color standards are just that… standards, which means you can depend on accurate repeatable color on every color standard we produce. They’re ideal for communicating color to your partners and suppliers knowing that each standard will visually look the same and ensure that your brand color remains consistent regardless of medium. At Munsell… we put the “sell” in color. Contact us to design and develop the brand color you want with the consistency your suppliers need.